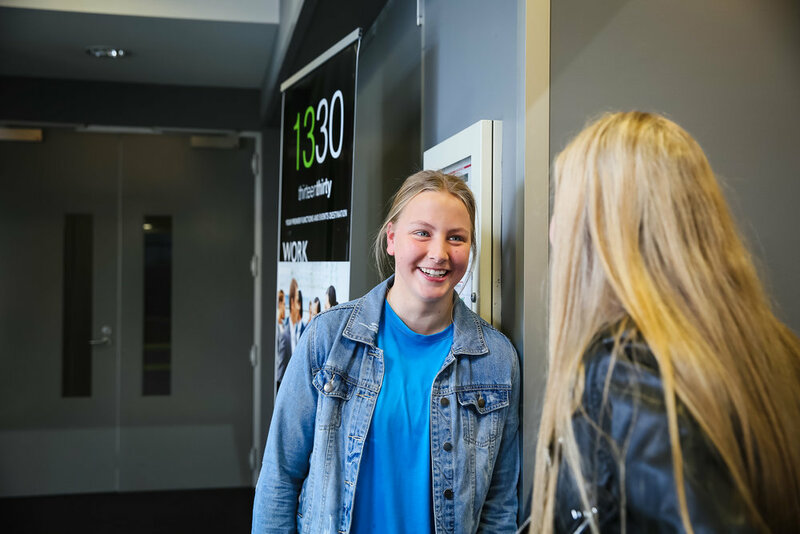 Whether you have never been to church before, or looking for a new church home, we look forward to welcoming you to Church @ 1330. We hope and pray you can connect with God and some incredible people when you come for the first time. 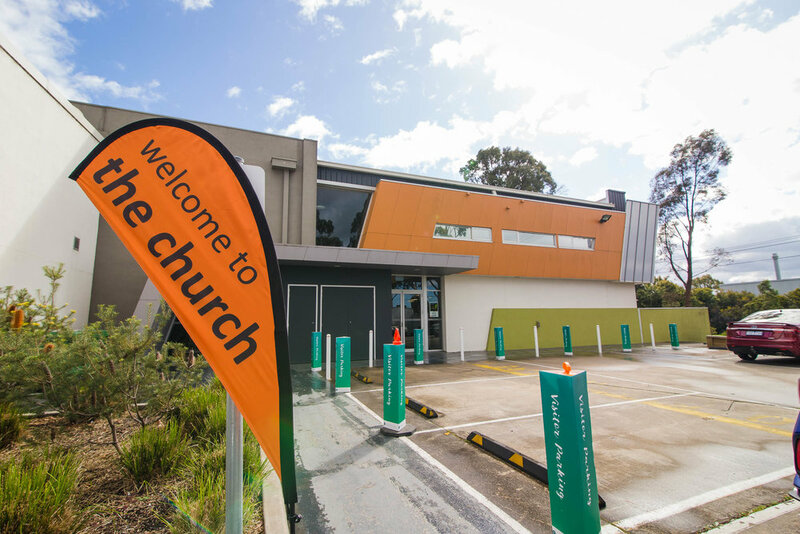 We meet at 1330 Conference Centre, 1330 Ferntree Gully Rd, Scoresby. 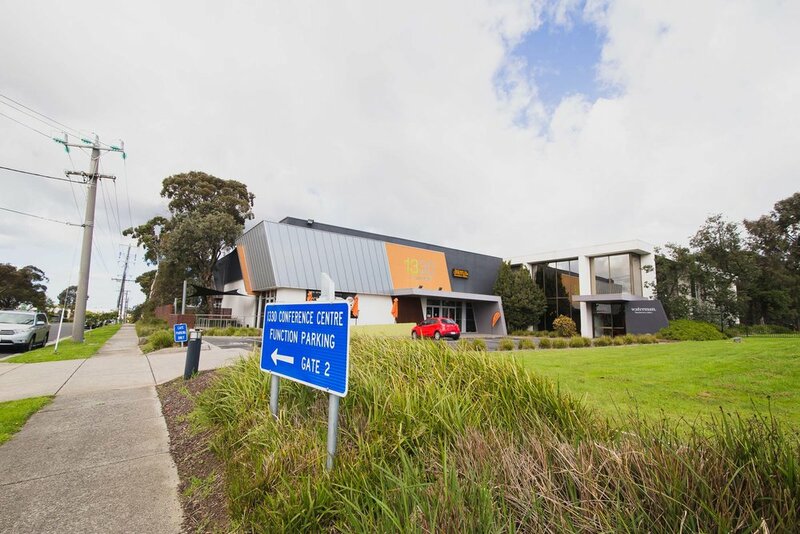 Enter the rear carpark off Janine St.
Close to Stud Rd, Ferntree Gully Rd Intersection. Minutes from Eastlink, Take EXIT 22. If you have kids, look out for our Youngstars kids leaders in blue tshirts and follow the signage to the kids sign in area at the rear of the building. Kids programs are for kids from walking through all ages of primary school. Sign in opens at 9.45. There is a fully equipped parents at the rear of the auditorium. All the practicals are there to look after your young child. 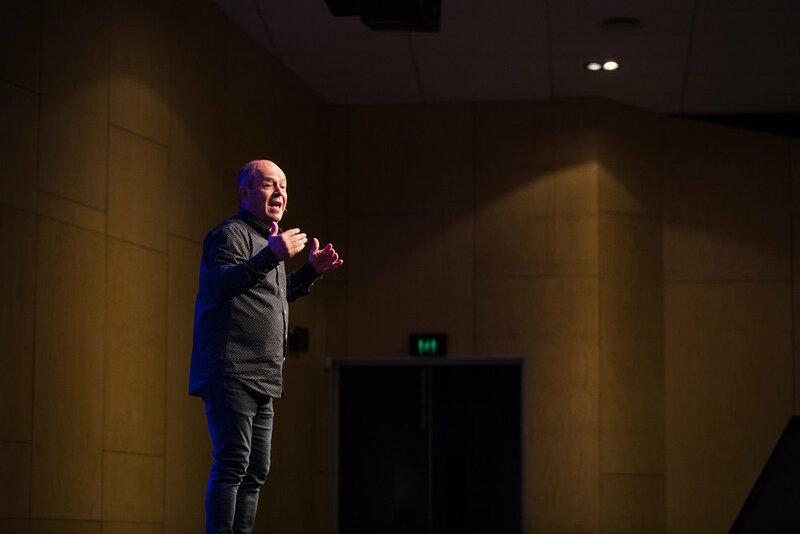 Change tables, feeding spaces, entertainment for those ones slightly older, and a live feed from the service so you don’t miss the service. Feel free to come and go as much as you need. Services at 1330 are casual, fun, contemporary and suited to all ages. There is usually 20-25min of modern music. 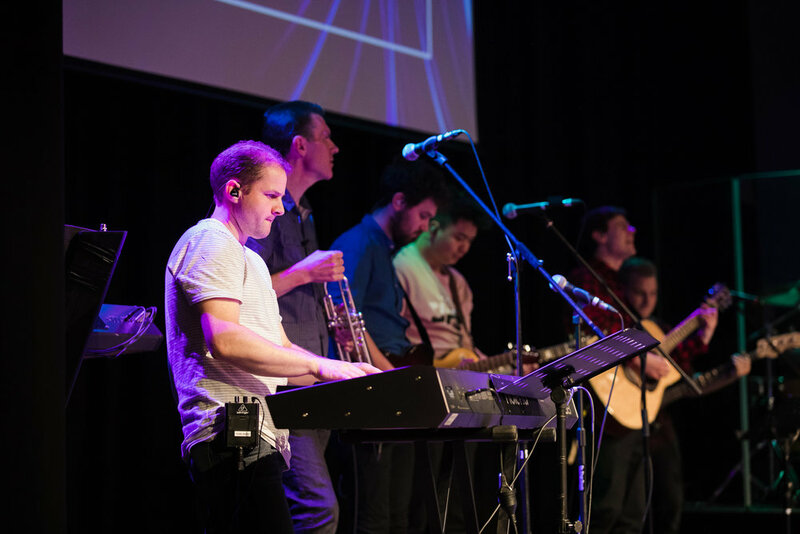 Some of which is upbeat and some slow where we engage and worship God. People may clap, dance or raise their hands. You are welcome to engage as much or as little as you chose. 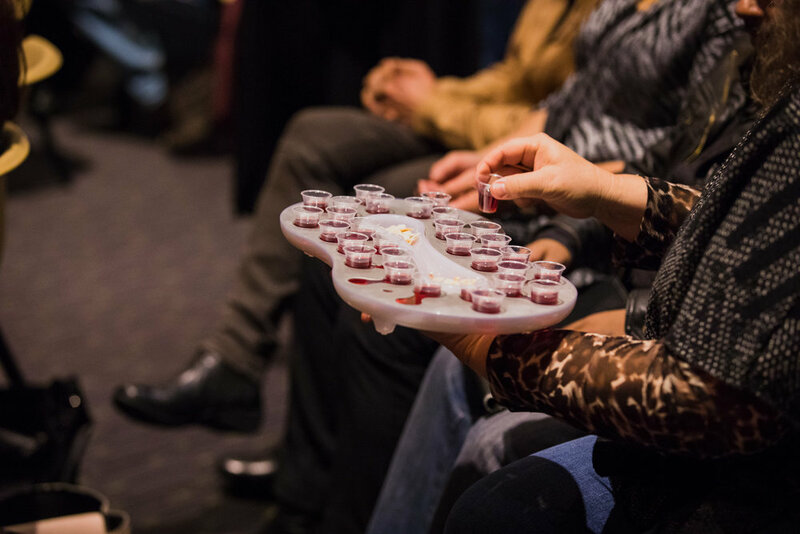 Several times a month we take communion together. This is a time to reflect of what Jesus has done for us. Communion biscuits and juice is passed throughout the auditorium and if comfortable take communion but there is no pressure to do so. We will also take up an offering where buckets are passed around. Someone will usually share from the stage about giving and being generous. This time of giving is for our church people and there is no expectation for you to give at all. Let the bucket go past and please don’t feel that you have to give. Preaching will go for approx. 30min and sometimes there will be an opportunity to respond to the message or receive prayer if there is something in your life you would like support with. The service will finish by 11.30.
and connect into a community of people doing life together. 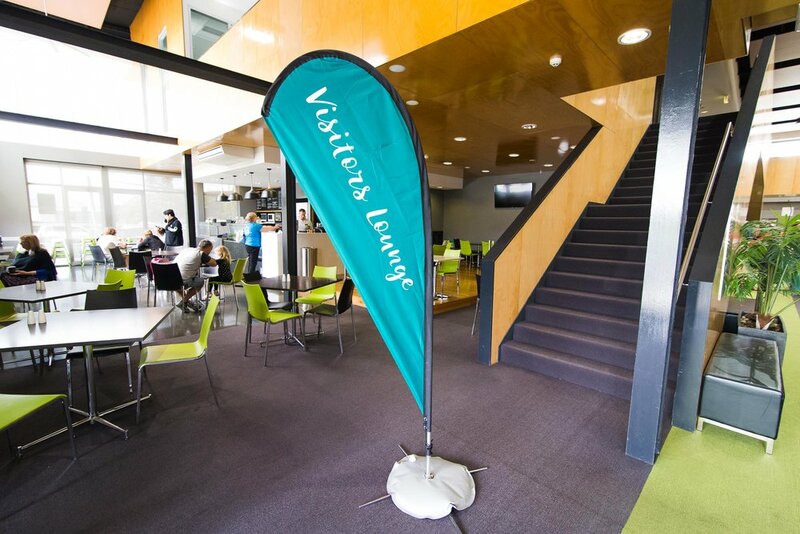 We would love to welcome you to our visitors lounge for a coffee, hot choc, cold drink and some morning tea. Here some of our incredible team will chat with you, explain more about the church and see if there is anything we can do to help you.